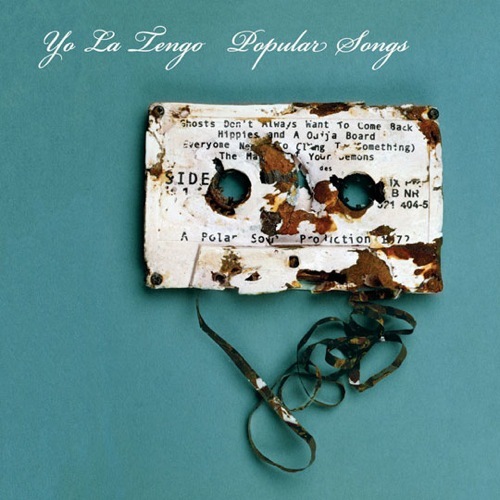 Matador just released “Here to Fall,” the second mp3 teaser off Yo La Tengo’s upcoming LP, Popular Songs, which is slated for retail shelves September 8th. The band plays the Avalon, here in Los Angeles, October 15th. + Download Yo La Tengo via eMusic’s no risk 25 Free MP3 trial offer. I hate to be that guy, but I’ll just say I hope this song grows on me. Right now it reminds me of when every bad alternative rock band on the radio released a second version of their bad hit with string accompaniment. Its not THAT bad but, you know. I dunno Ira sounds kind of timid for the words he’s singing.